Where's the 'Save for Web' command in Photoshop CC 2015? 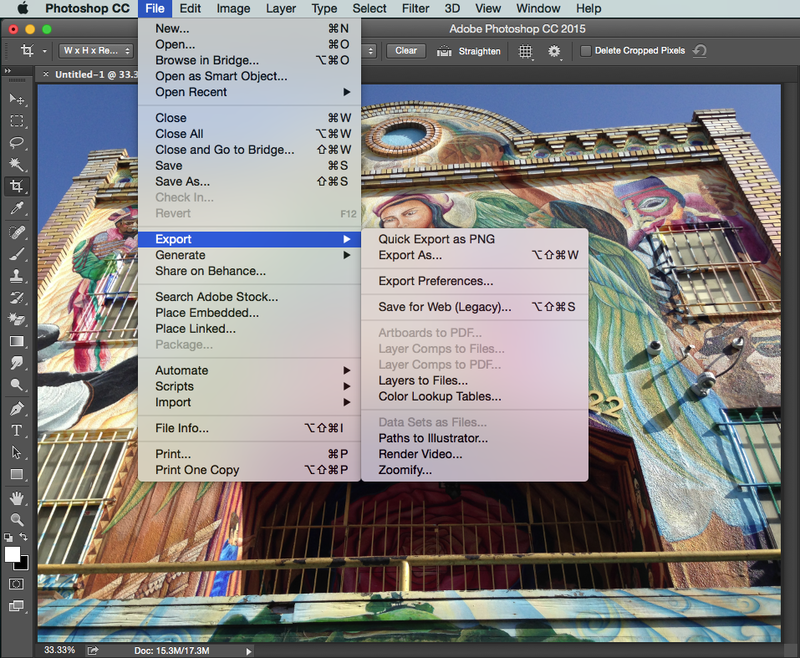 Where’s the ‘Save for Web’ command in Photoshop CC 2015? For Photoshop users with Save for Web muscle memory, a recent update to Photoshop CC will be jarring. So if you just got around to updating your apps, you won’t find the command at the File menu any longer. That’s because Adobe has relocated the Save for Web command under the Export menu. No big whoop, right? Wrong. Now, it’s not like Adobe removed Save for Web command altogether, but the team sure made it less convenient and more time-consuming to use. The Export menu is located under the File menu, and now Save for Web is a sub-command which requires some sleight of hand to choose. And of course, you have to know where it is. Now, it’s labeled Legacy, which is an ominous precursor for it disappearing at some point. 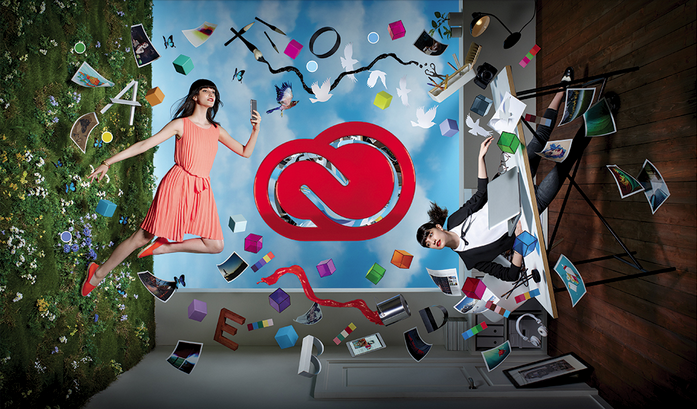 Adobe Generator is a new, modern, and more efficient platform for exporting image assets from Photoshop. We have been building new capabilities on top of this platform for the past two years, including the new Export As and Device Preview features. Adobe is relying on Generator for updated and streamlined workflows and facilitating better compression algorithms like PNGQuant. This is hardly the end of the world as we know it, but something to note, just so you don’t have to poke around for it while you’re on deadline.